Every summer the country families—three generations of Parrs and Maxsteads—descend on the beachside Bon Accord hotel. But this year is different: the hotel is being gentrified, the streets are no longer safe, and tragedy has struck the Parr family. Now the parents and the children are drifting out of their old roles and finding new freedoms and dangers in the hotel, on the esplanade and around the seaside streets. Play Abandoned trips effortlessly between sharp satire and broad farce, juggling the generations and their frequent collisions. 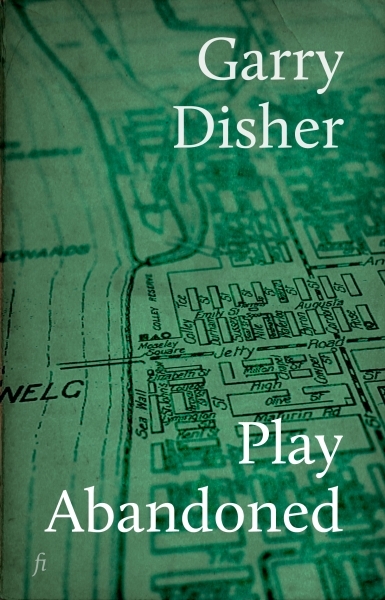 It is a thoroughly modern novel in a classic setting and a testament to Garry Disher’s enduring versatility.